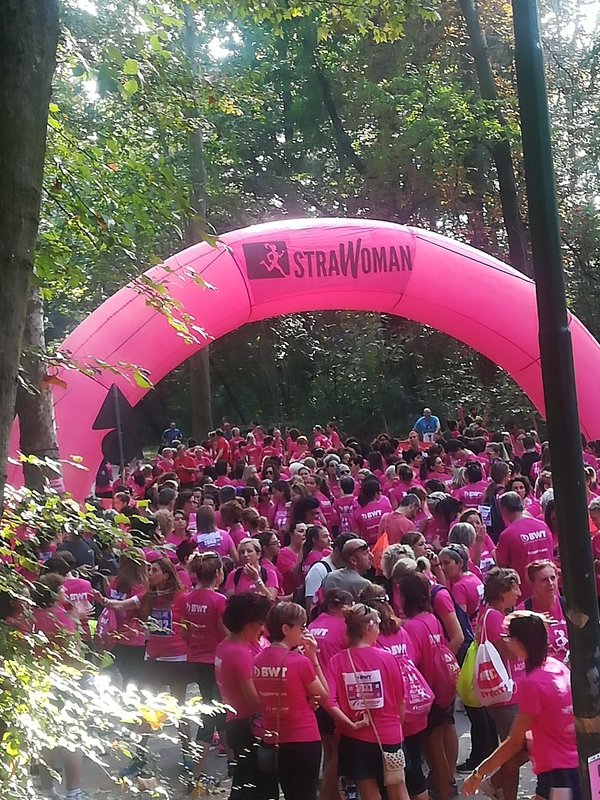 StraWoman hosts races throughout Italy and highlights local anti-violence initiatives in each city. In Monza, a portion of the race fees benefitted Cadom, a support center for victims of domestic violence. Arrow human resources business partner Erminia Belli volunteers twice a week at the center, which served 350 women and 400 children in 2017. “StraWoman uses running as a conduit to unite women for social good. I’m proud that Arrow supported the effort and grateful to my colleagues for embracing this physical challenge,” said Belli. 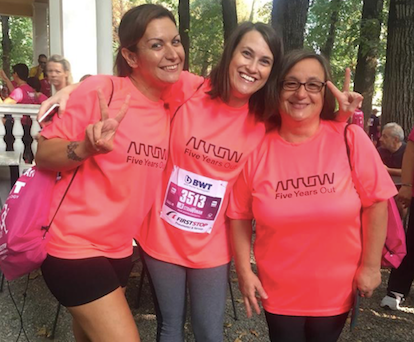 Arrow, which employs 250 people in Milan, is committed to serving the communities in which its employees live and work. Each year, many Arrow employees partner with local nonprofits around the world, extending the company’s collaborative and innovative culture into the broader community.